Grabbed this at a booth in my college. 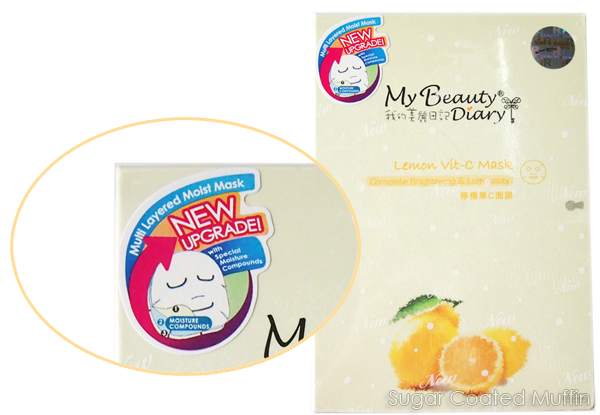 It was by Eternal Beauty (www.beautymall2u.com) who apparently is the distributor in Malaysia so it's 100% authentic. I was about to purchase the Black Pearl one but the girl said this is the new variant which also functions to brighten skin. I've had good experiences with MBD in the past so I decided to give it a shot! 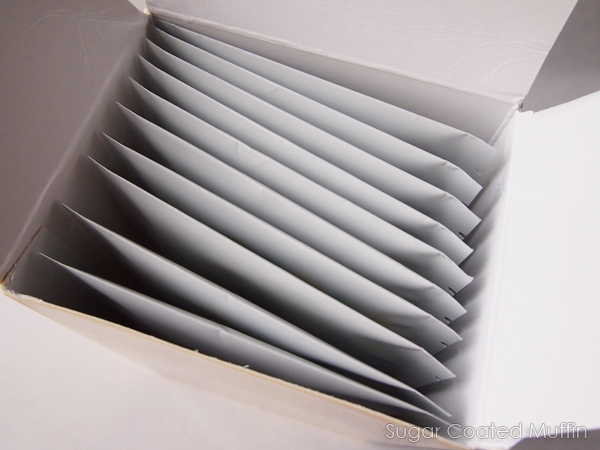 As usual, inside each box you will find 10 pieces of masks. After diving the price, it's about RM 4 per sheet. Honestly, I didn't find the packaging to be that appealing compared to some others. Sheet is just like the previous ones; thin, moisturizing, doesn't slide off and good fit. It's a good mask but still can't beat my favs! There were a few that I wasn't quite impressed with but the hydrating ones are generally good! Do you like black pearl better? Yep.. Still my favourite out of all the variants! 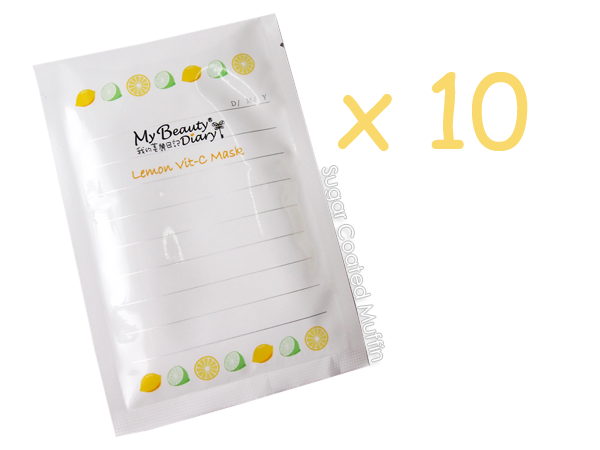 how about the lemon vit c mask??? does it whitens ur face? 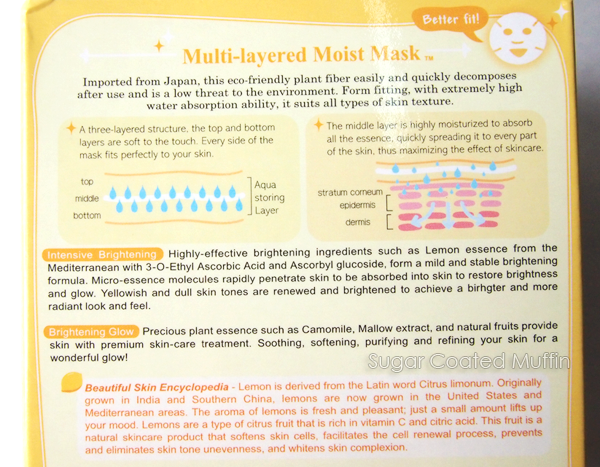 how about the lemon vit c mask?? it doesn't whitens ur face?? 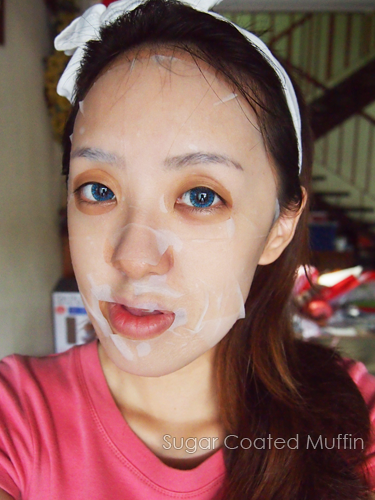 i heard that white pearl mask and arbutin mask are also good for whitening, do u try it before? Don't think it's as effective although it's possible I haven't exactly used it long enough to see results.